Everything I liked lately wasn’t set in modern times. Victoria on PBS. 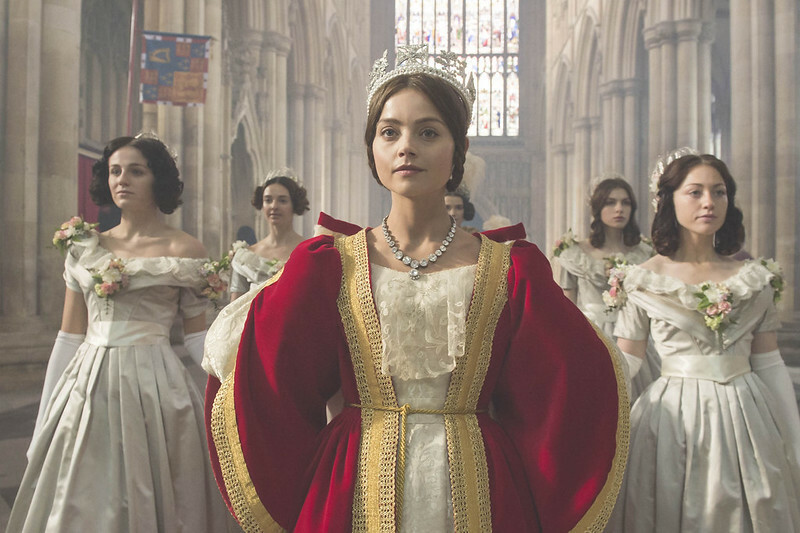 Season 1 just started with Queen Victoria’s ascension to the throne. If you liked Netflix’s The Crown, you will like this. Stream for free online (although it won’t last forever). 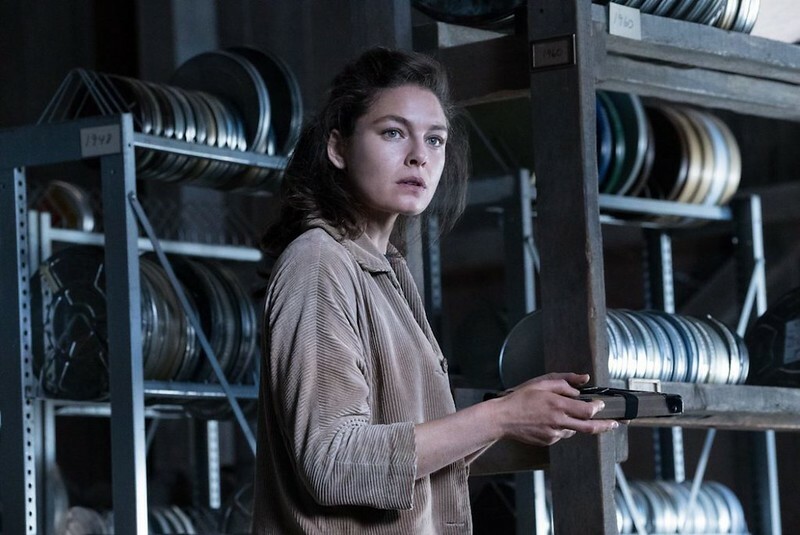 Amazon’s Man in the High Castle Season 2 dropped not too long ago. This show is set in the 1960s and takes you down the path of alternate history — what if the Axis Powers won WWII instead of the Allies. I like being able to binge through it but am sad that I need to wait a while for Season 3. Not enough to read the book though. 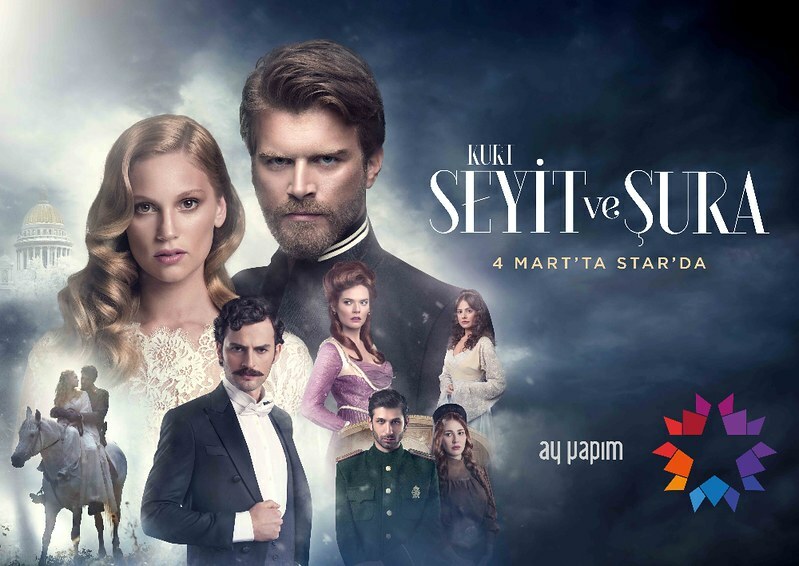 Magnificent Century was the first Turkish drama I watched on Netflix. It’s similar to the Chinese Empresses in the Palace (甄嬛傳/Zhen Huan Zhuan) which is also on Netflix in a few condensed episodes (watch it all on Youtube). 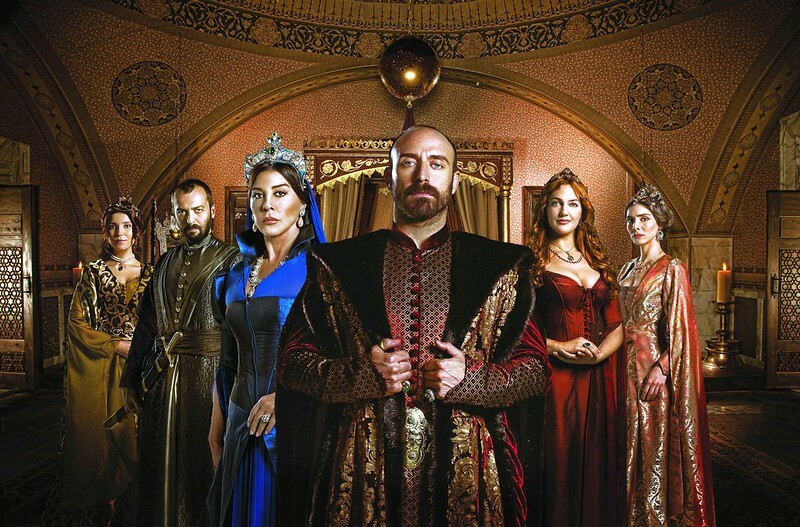 It takes place inside the sultan’s harem of the Turkish palace circa 16th century. I only watched the first season — the rest are scattered on Youtube and to my relief, hard to find with English subtitles. Women in Turkish dramas like to faint. Another PBS show – Secrets of the Six Wives – is based on the wives of Henry VIII. Historian Lucy Worsley steps in to narrate some scenes so it’s like a hybrid documentary. (If you like historical British documentaries, you may have seen her before.) Stream for free online (although it won’t last forever). I have loved PBS since I was young – They brought C.S. Lewis’ The Chronicles of Narnia and Anne of Green Gables to life for me. 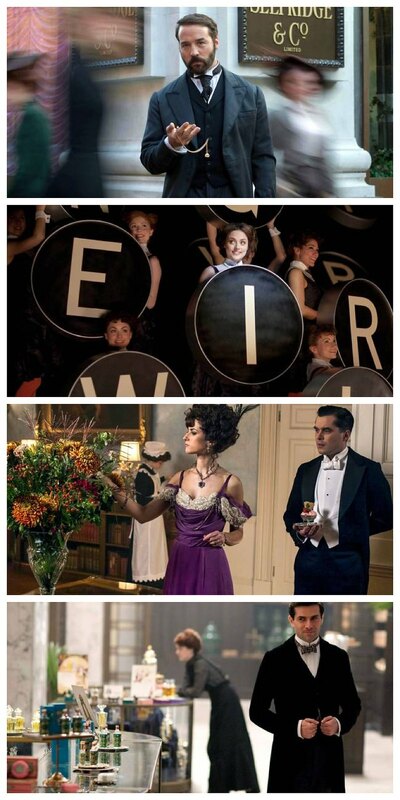 Mr. Selfridge is on air every Sunday through May 19. 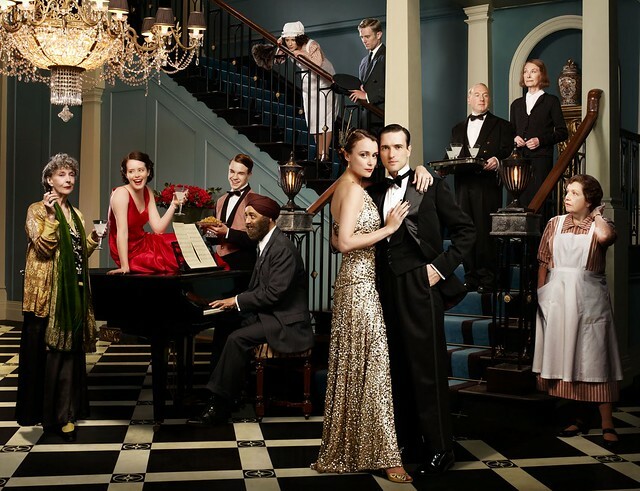 As someone who loved Selfridges in London and can’t resist a good period drama, I’m eating up the premiere episode. You can watch it online. While I was in Beijing, a few girlfriends and I booked a private room for massages at a nice, non-Westernized joint after dinner. My girlfriends snoozed off while I was captivated by the documentary on the television screens, showing the far regions of the Great Wall and the Silk Road. I did some research after that — this documentary series, Wild China, was produced by the BBC and China’s state-owned CCTV and debuted in 2008 (right before the Olympics). 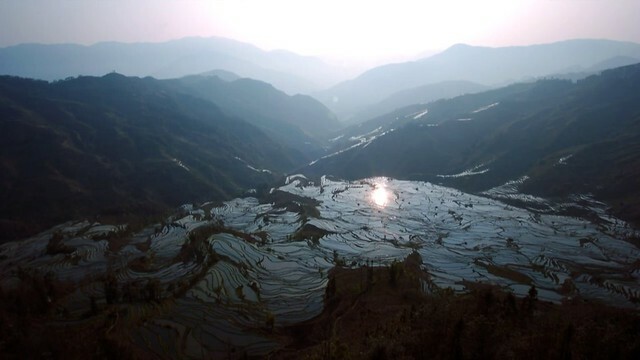 It covers off-the-beaten-track parts of China. Wild China is available on Amazon (free for Amazon Prime members) and Netflix. I’m assuming it’s only available in Chinese in China. BBC has a pretty good narrative on the series here. If you’re into natural beauty and sweeping landscapes, this series is not to be missed! I’m looking forward to when I have time to head out to Western China. The Yunnan restaurants in Beijing and Shanghai piqued my interest. 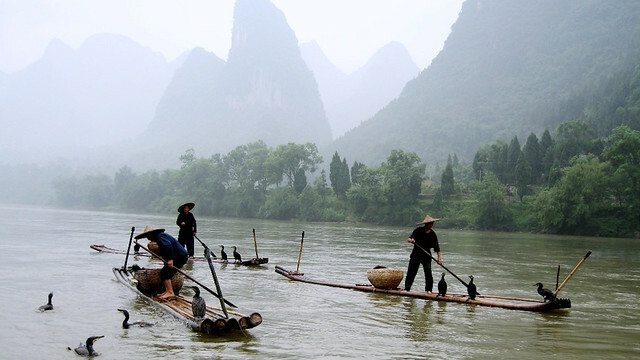 I visited Guilin in the 90s and I was too young to appreciate it. I never watched the original and this is supposed to be a continuation of the original. You don’t need it for background. It is a bit glitzy and is set around the World Wars. Watch both seasons for free with Amazon Prime.